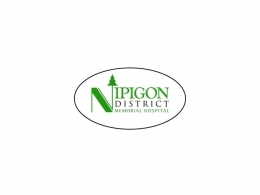 Nipigon District Memorial Hospital is a 37 bed facility providing health care and wellness promotion services to the residents of the Nipigon catchment area. 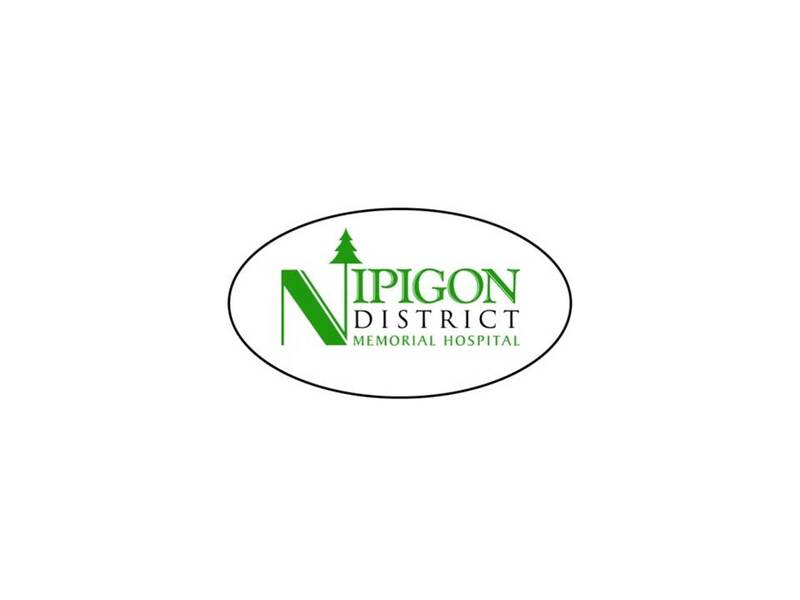 The hospital provides services through in-patient and out-patient programs originating from its central site in the town of Nipigon. The hospital site has 15 acute care beds, 15 long term care beds, and seven chronic care beds – one of which is a short-stay respite bed.